Raising business above the bottom line was a key issue raised at the Global Integrity Summit in Brisbane on Wednesday. 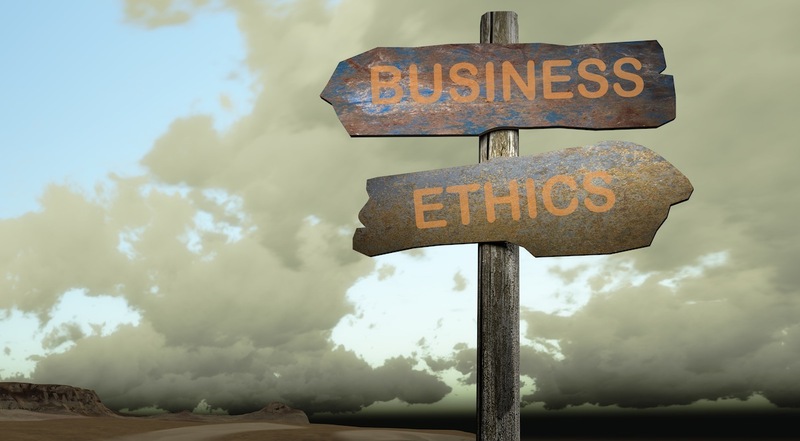 Scholars and business professionals agreed, rather than just thinking about making a profit, businesses around the world need to realise operating ethically brings greater return in the long run. Managing Director of Good Super in Australia, Professor Andrew MacLeod said part of the issue is the debate in public that either you’re ethical or you’re profitable. However, performing ethically creates value and therefore long term profitability. “There is this assumption in the public that to be profitable, you have to be evil, and if you’re going to be good, you’re going to make a loss,” Mr MacLeod said. Mr MacLeod said a clear example of how this works is the recent scandal with Volkswagen, and spoke about a company’s need for an ethical framework and an understanding of shared value. “If your ethics are wrong, at some point it will bite you in the bum and if you’re a patient shareholder.. ..holding value for a long time, you will be holding that asset when that thing goes wrong,” Mr MacLeod said. Senior Fellow Initiative for Responsible Investment at Harvard University, Dr James Gifford added the most profitable garment factories in the world are the ones in places such as Sri Lanka that have the highest working standards in the industry. “Very high standards, automation, health care, nutritional analysis in the canteens, women’s empowerment programs, zero tolerance on illegal overtime, they pay their wages exactly on time, they win the sustainability awards, they have solar panels,” James said. “Some of these companies are extraordinary and they are the most profitable in this industry, and they’re out competing the sweatshops everyday of the week”. Professor MacLeod said this is where the debate needs to shift.